Low responded that he is willing to assist MACC with the investigation. The Malaysian Anti-Corruption Commission (MACC) also issued an arrest warrant for former official of 1MDB Nik Faisal Ariff Kamil. Warrants are also being prepared for the fund's ex-chief Shahrol Halmi and former Goldman Sachs banker Roger Ng. 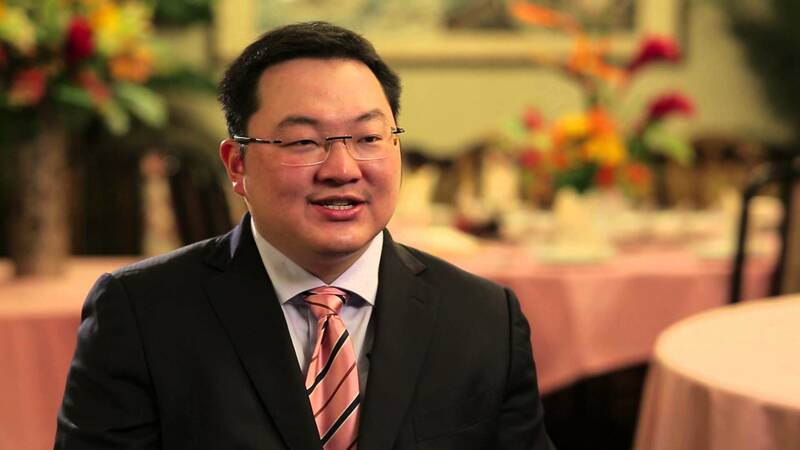 In a recent statement, Home Minister Tan Sri Muhyiddin Yassin said that the financier Low Taek Jho, better known as Jho Low, is one of the "main criminals" behind 1MDB, adding that the authorities are in the middle of gathering enough evidence to confirm his involvement. In an emailed statement sent by his lawyers, Low recently responded to say that he will assist MACC with the investigations, according to The Star. However, updates on that have yet to be reported. The Sarawak Report and British daily Sunday Times reported on their in-depth investigations into the 1MDB scandal back then, which linked Low's involvement to the fund's initial stages. It all started with the Terengganu Investment Authority (TIA), a sovereign wealth fund worth RM11 billion, that was set up to ensure Terengganu's long term sustainable economic development. On 27 May, 2009, AmInvestment Bank Bhd. was advised by Low to raise RM5 billion, through the issuance of Islamic medium-term notes. However, the Terengganu state government did not allow it. Despite the Government's disapproval, the deal continued anyway. Later that year on 31 July, the Minister of Finance took over TIA and renamed the fund to 1Malaysia Development Berhad (1MDB). This all happened four months after Najib became Malaysia's sixth prime minister. The reports also claimed that Low and Riza had siphoned USD700 million (RM2.7 billion) from a joint-venture deal between 1MDB and PetroSaudi International through Good Star Ltd.
A spokesperson for Low previously mentioned that, "Low is confident that any impartial party presented with the complete facts will see that the allegations are flawed, biased and create an inaccurate picture." 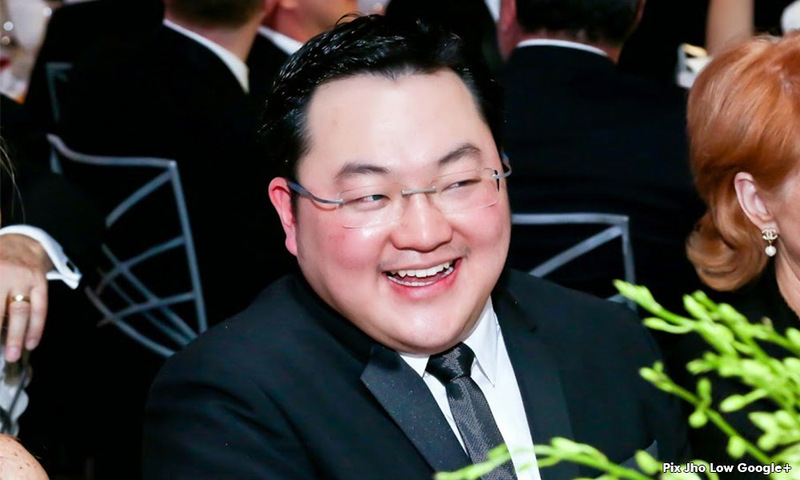 Jho Low seemingly went into hiding upon investigations by authorities into the nation's scandal. However, Prime Minister Tun Dr Mahathir Mohamad said last month, that they "roughly know" where to find Low. From preaching the company's financial viability to claiming he doesn't know anything. In 2016, he went on mandatory retirement in the midst of the investigation. In addition, 1MDB is due to pay RM143.75 million worth of interest by 30 May.